Every once in a while, a new technological advance hits the market and completely upends the traditional lifestyle. We are in the midst of watching one of those advances develop and shape itself, and the United States government knows it. This is why President Barack Obama is headed to Pittsburgh soon to attend the first ever White House Frontiers Conference. 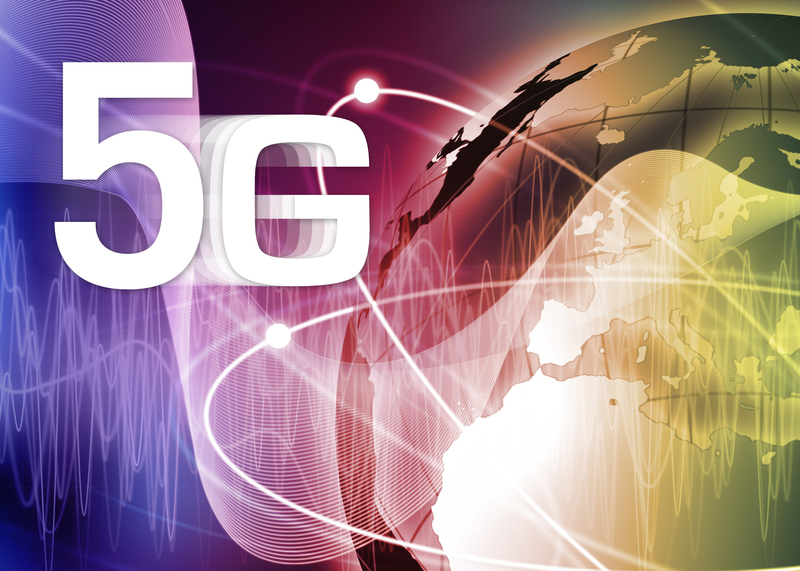 5G is already proving to be incredibly significant in its promise, and many are saying that it could be one of the most important technological advances in decades, simply by virtue of how many other life-changing technological advances it will enable. US carriers are already waist-deep in 5G testing, with tests consistently breaking the gigabit barrier. Some carriers plan to use large amounts of nodes with low-band spectrum, while others plan to reform their existing higher-band spectrum. Both approaches will result in a robust, faster-than-ever connection that customers won't often find themselves out of the range of. The ubiquity of LTE in most markets that it can be found in is already driving a more connected lifestyle, but 5G promises to be even more reliable, fast, and hard to overload. This means that even more uses, with even more data intensity, are possible, from the internet of things to virtual reality, always-on crowdsourced AI to connected wearables, and everything in between. For the average consumer, this means, quite frankly, that life is about to change drastically. Self-driving cars are one of the first big revolutions that come to mind. Interconnected and sharing AI computing duty over 5G, self-driving cars, given time, promise to all but eliminate traffic jams, vehicular fatalities, and the like. Connected wearables on 5G can be brought far beyond the realm of smartwatches. Augmented reality and virtual reality are some of the easiest examples to point to, and both could be delivered on a constant, massive basis with 5G connections. This, in turn, will change connected life. Video calls become VR affairs, AR overlays show you reviews of shops and restaurants you're looking at, and massive, open-world multiplayer gaming that makes Pokemon GO look like child's play is available to all, and that's just the beginning on that front. This revolution comes just as AI, VR, and a large number of other technologies are finally finding their footing. Most projections put commercial 5G connections at 2020, and developers and creators will likely have a lot of things ready to show it off when it finally hits.